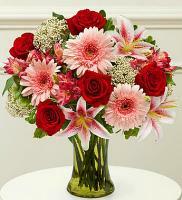 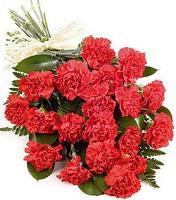 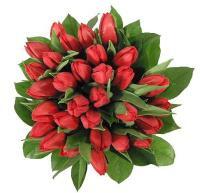 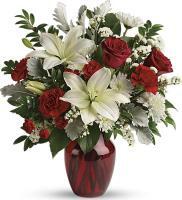 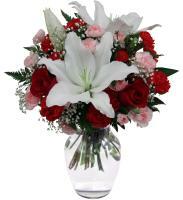 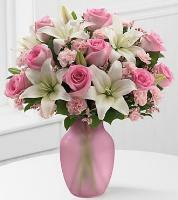 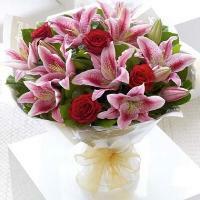 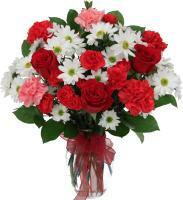 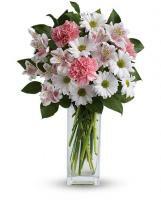 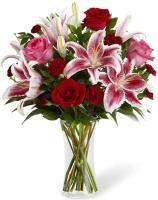 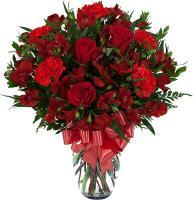 On Flowers.com.mt, there are numerous selections of Korea flowers arrangement done by our local florist offering our customers with big numbers of arrangements to pick from varying from simple bouquets up to flower baskets style of patterns. 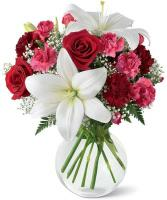 This is a unique additional service that will definitely have an impact and good response with our customers. 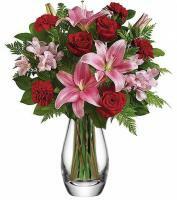 You can rest assured that fresh flowers and the finest quality flowers are continuously being used by our florists when you order flowers from Flowers.com.mt. 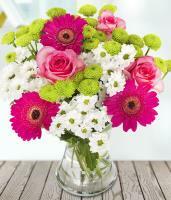 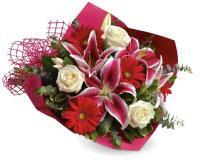 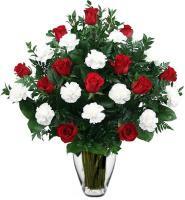 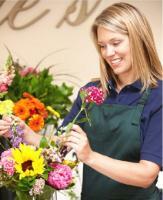 Our flower shops in Korea have set the utmost standard of quality for their flower arrangement. 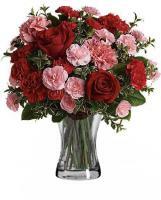 You will continuously feel self-assured that your delivery order is done by the local flower shops in Korea will reach to the person that you demanded through your order accordingly and professionally without meeting any problem.